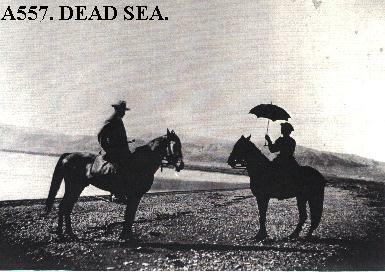 Gertrude Bell | Que Sera Sara? I was in the library the other day. I found myself wandering aimlessly among history, politics and travel sections partly in research mode, but also craving a little inspiration. 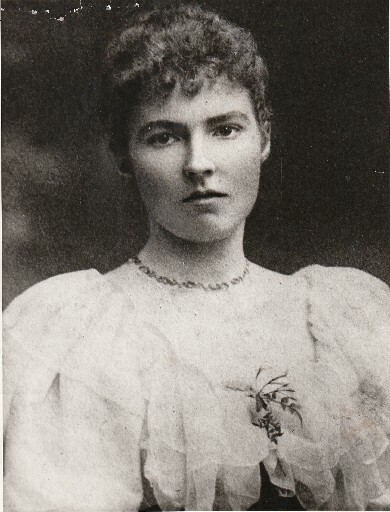 And in my meandering I discovered Gertrude Bell, an enigmatic and wandering adventuress. A contemporary of TE Lawrence (as in ‘of Arabia’) she is, by turns, portrayed as a political mastermind, sage advisor, Mata Hari-style seductress and desert rat. 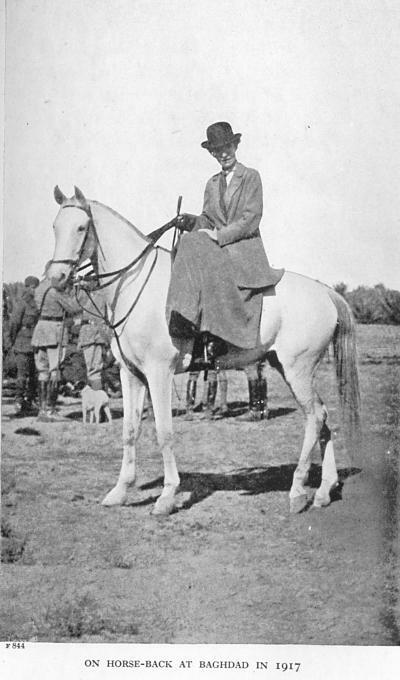 Her early adventures into the masculine domain of world travel, politics and military strategy are quite fascinating. 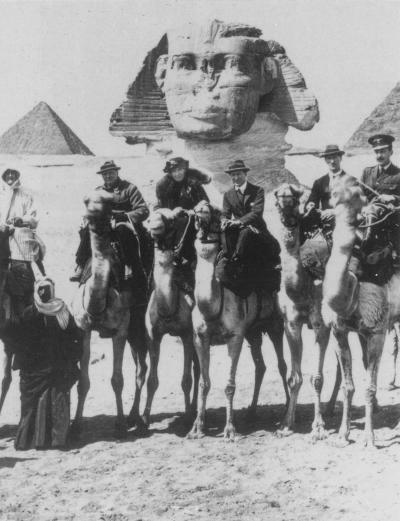 And on a serious note, who else can rock a fur stole, on a camel, while visiting the Pyramids? But the thing that struck me most was how often iconic figures like this are reapproriated. Not one biography was a bare facts tome. Perhaps that’s right. Who can claim to be entirely without bias when carving a narrative from thousands of sources and a lifetime’s actions? But the fact remains: every book had some slant. They claimed her for the feminists. They claimed her for the Good of the Empire. They blamed her for peninsular political jostling which continues to plague modern Arabia. Some lives are big, are larger that life. Fact. But I sometimes wonder if we don’t make false idols of forgotten heroes. I wonder if it’s possible to ever know someone from just their letters and diaries and second-hand interviews. If a life can be painted in various sizes and hues, depending on who holds the brush. If there will always be some veil of contemporary relevance skewing the picture, and too many things left unrecorded. I’m not sure what to make of Gertrude’s endless literary reincarnations. But I have certainly added her to my “dinner party in heaven” guestlist. If you’d like to read about this incredible woman, and I heartily suggest you do, you could start with a Guardian article, or Wikipedia or indeed her personal archive at University of Newcastle. Or, you know, just wait until the Angelina Jolie biopic comes out. I am nominating you for a Kreativ Blogger Award. Please look at my post for the rules. The icon is online. Like your blog! I am coming back and reading from the beginning.